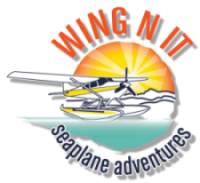 Wing-N-It Seaplane Adventures – Seaplane Tours over Georgia – Come Fly with us for a trip of a lifetime!!! Come Fly with us for a trip of a lifetime!! !